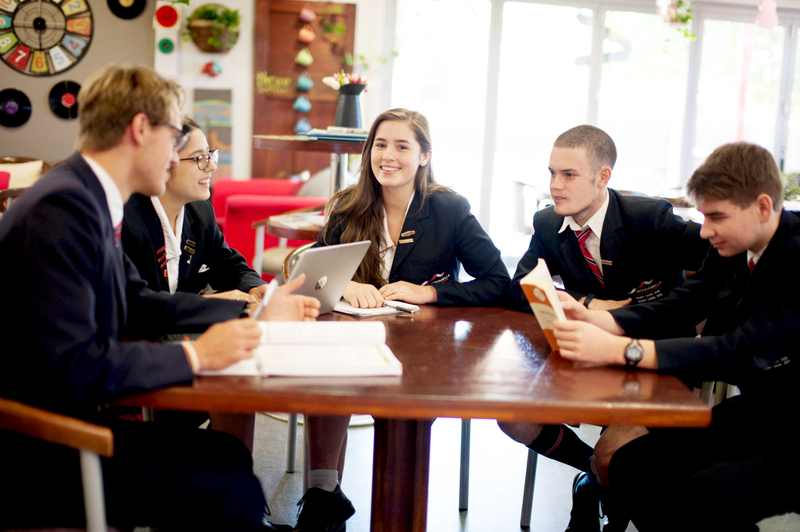 Brindabella Christian College is a co-educational Christian College with two campuses located in Lyneham and Charnwood that exists to advance a community of Wisdom, Integrity, Service and Excellence in and through Christian Education. The Senior School, based at the Lyneham Campus, is made up of Years 9–10 and College Years 11–12. We are committed to providing a strong and innovative learning framework within a safe and supportive Christian environment. The College is proud of the firm partnership that exists between families, College staff, and the wider Christian community. We understand that Senior School places many more demands on students both academically and socially and we look forward with anticipation to working with young people who are ready to develop mature study skills and step into positions of leadership. Our year group values of perseverance (Year 9) and wisdom (Year 10) are very pertinent goals to strive for with academic challenges abounding and decision making becoming an increasingly important aspect of students’ lives. Thank God that we do not have to develop these values on our own but can look with confidence to the One who unfailingly loves, forgives and empowers each one of us. It is our prayer that each Senior School student at BCC develops their gifts and talents whilst preparing them for the ACT Year 10 and Year 12 certificates. After studying a wide variety of learning areas in the Middle School students in Senior School are given the opportunity to make informed decisions and choose elective subjects in addition to the core subject offering. 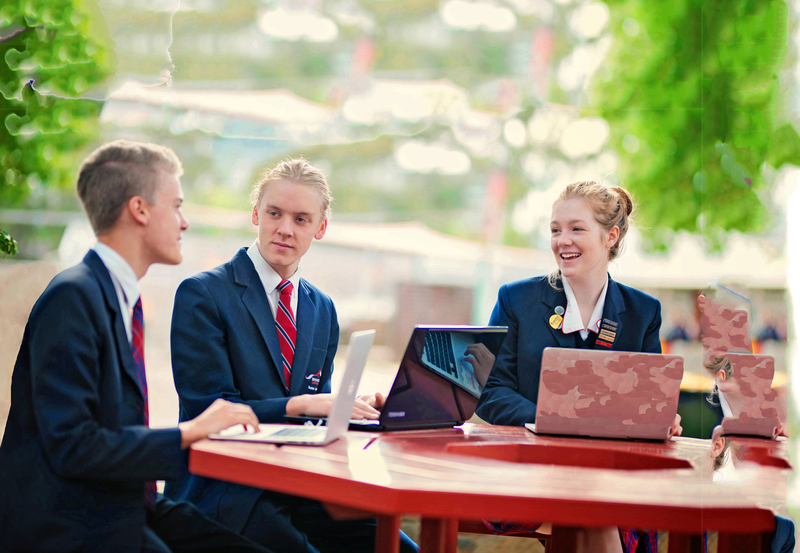 Our 1:1 laptop program is integrated across the Senior School providing students with access to the plethora of rich, innovative, and connected learning opportunities that exist online. We offer a wide range of learning and co-curricular opportunities in music, drama, sport, and bible study programs. All Senior students at Brindabella Christian College participate in the Duke of Edinburgh’s Award. The Award is an exciting worldwide, non-competitive, individualized, self-development programme for young people aged 14 – 25 years. The Duke of Edinburgh’s Award has three levels: Bronze, Silver and Gold. Each of these levels has four sections—Skills, Volunteering, Physical Recreation and Adventurous Journey. The Gold Award also has a Residential Project. The Award gives students the chance to set and achieve personal challenges and to prove to themselves they can succeed in anything they turn their hand to. Careers Education is a vital component of comprehensive education for young people. Career education aims to increase student awareness, understanding and confidence in planning for a positive future that includes further study and employment. Students from Years 9–12 are offered an opportunity to learn about themselves, the world of work and how they can develop a career pathway that suits their abilities, personalities and aspirations. The curriculum integrates careers into each subject area, enabling students to explore career paths in each subject area with educators passionate in the field. Included in the career program is a comprehensive work experience program that facilitates personal growth for each student and offers them the chance to explore prospective career pathways. The students are required to research and arrange their own placement to ensure they are offered an opportunity to learn about job search techniques and making contact with prospective employers.